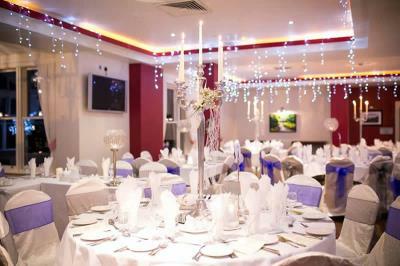 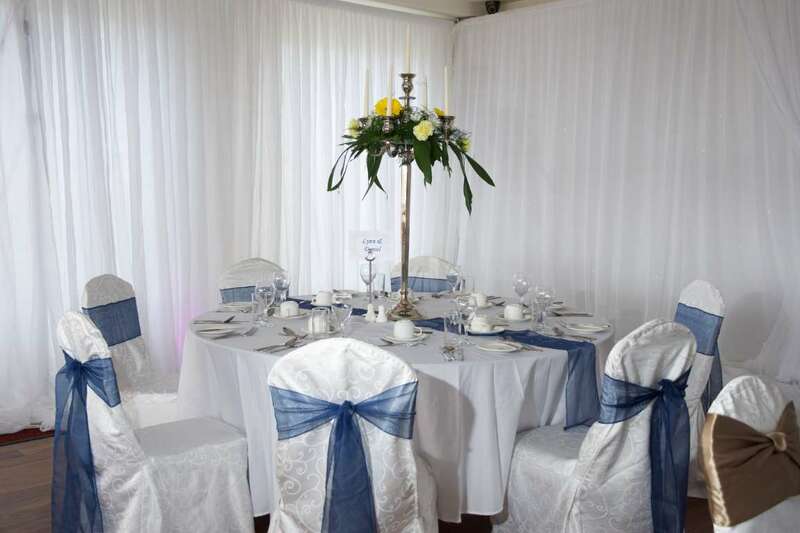 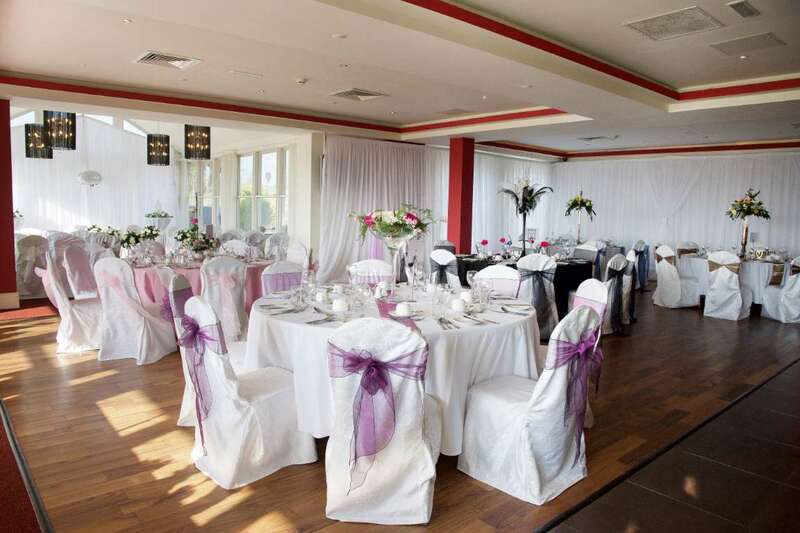 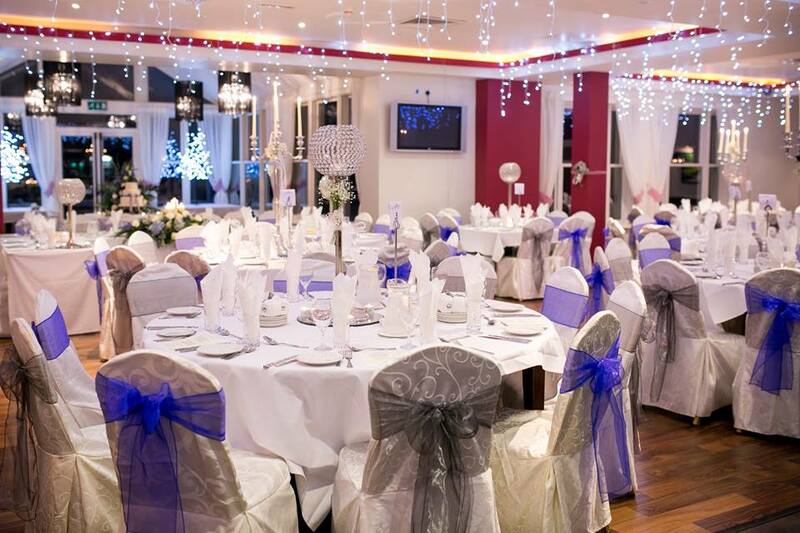 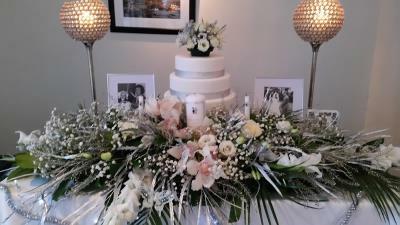 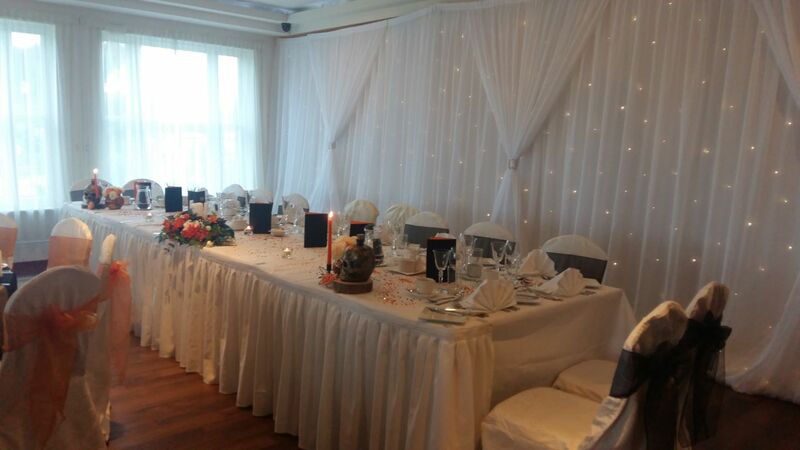 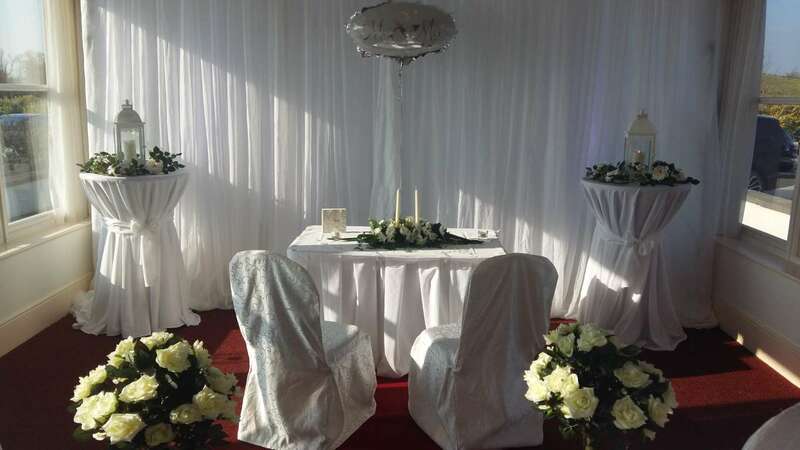 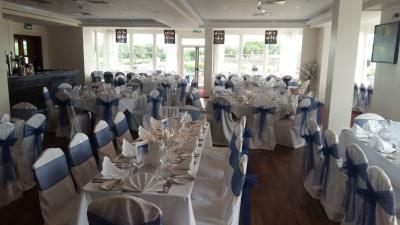 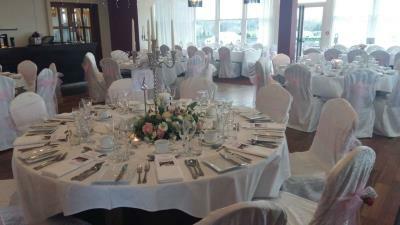 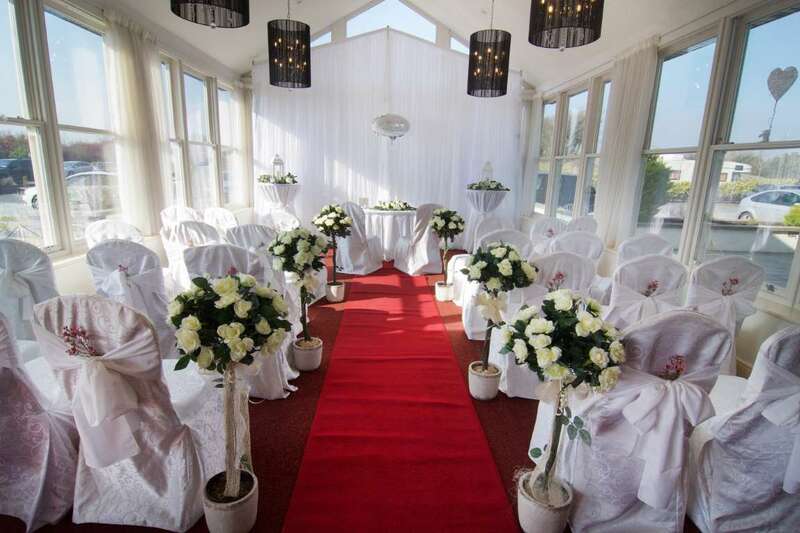 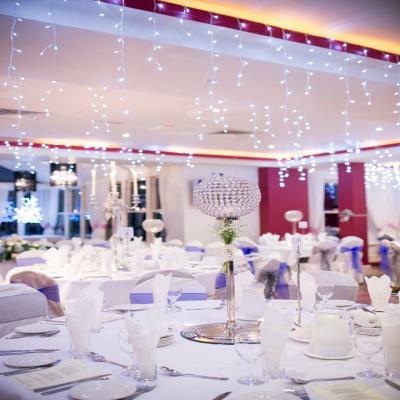 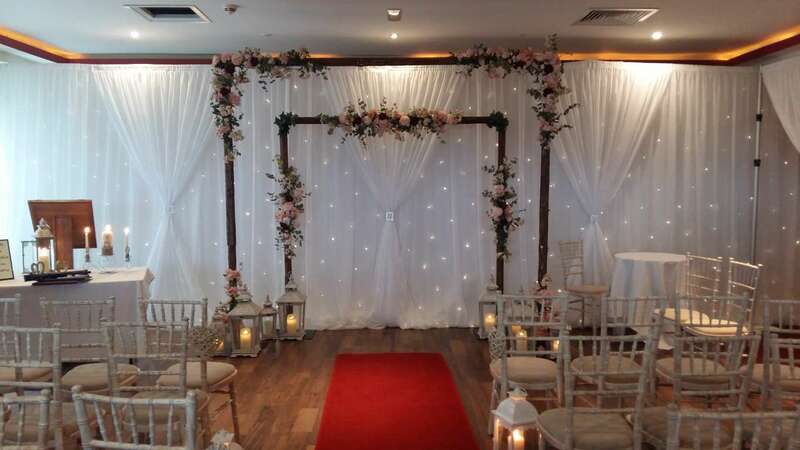 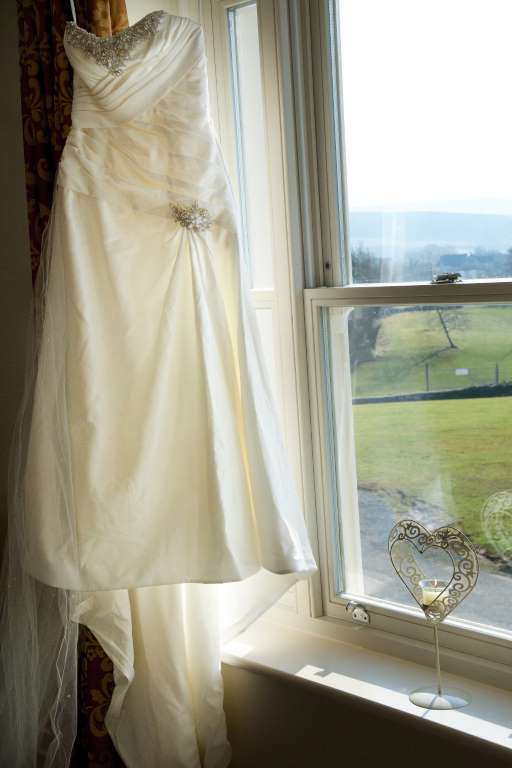 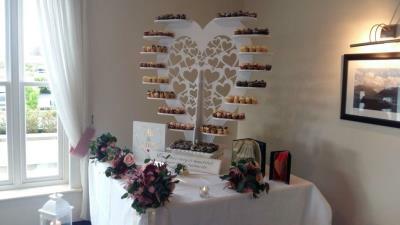 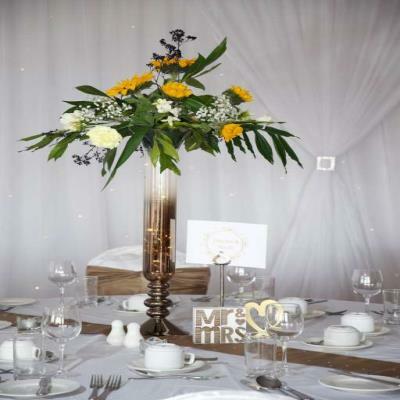 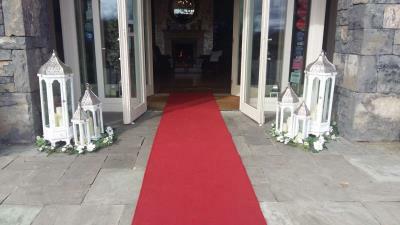 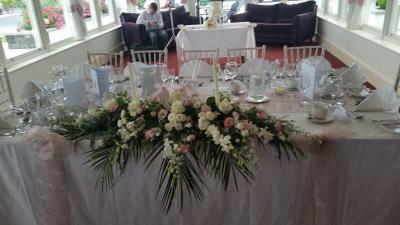 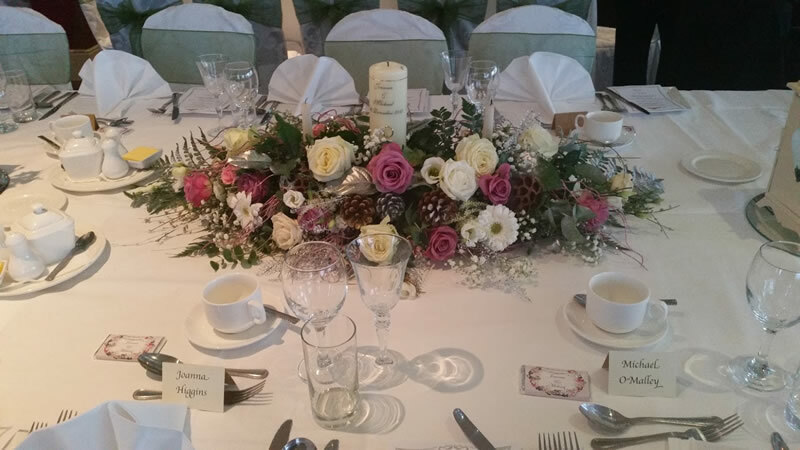 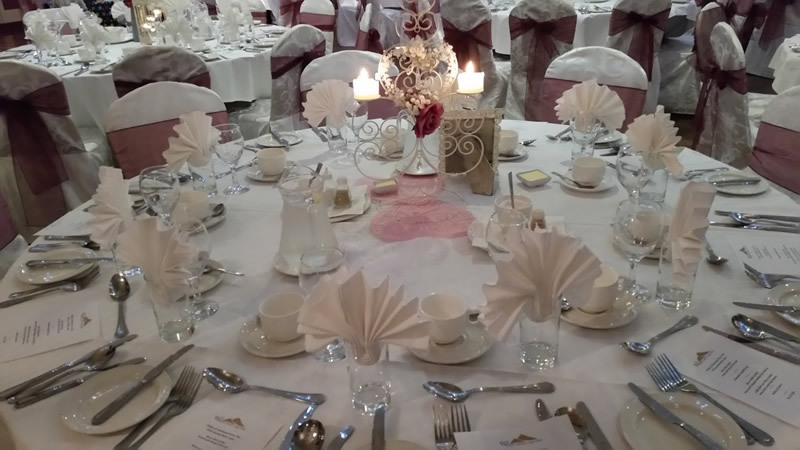 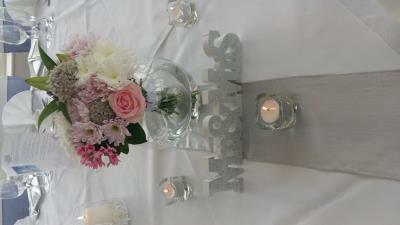 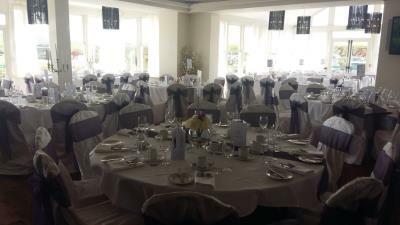 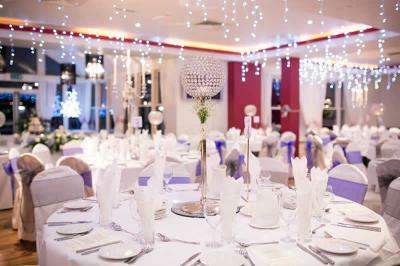 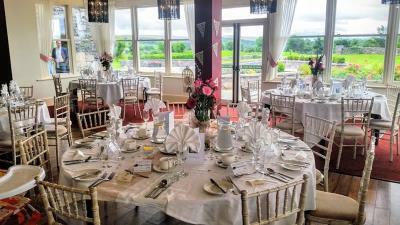 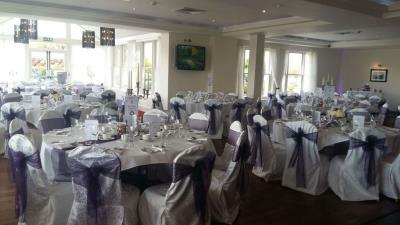 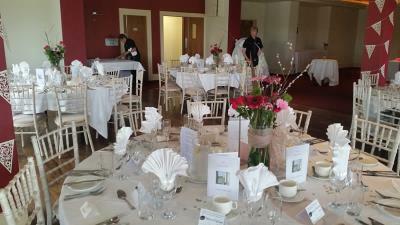 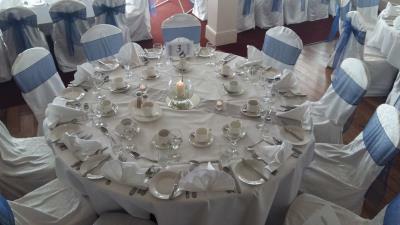 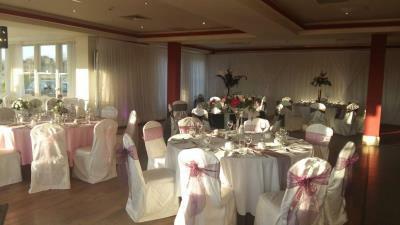 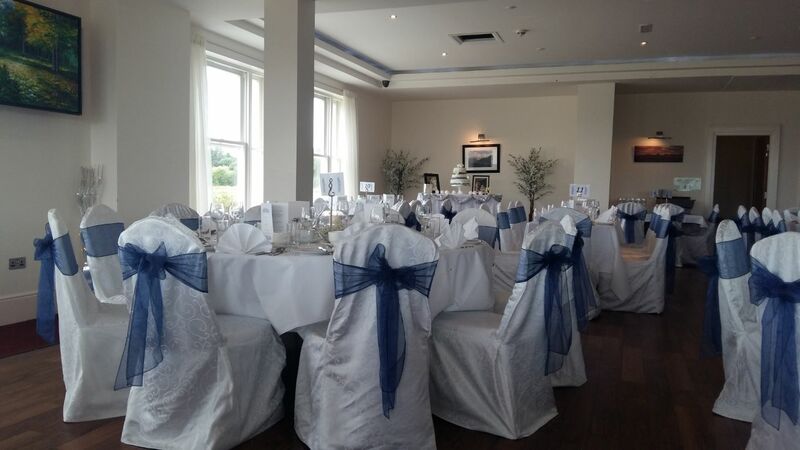 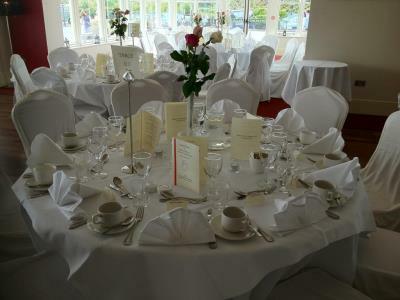 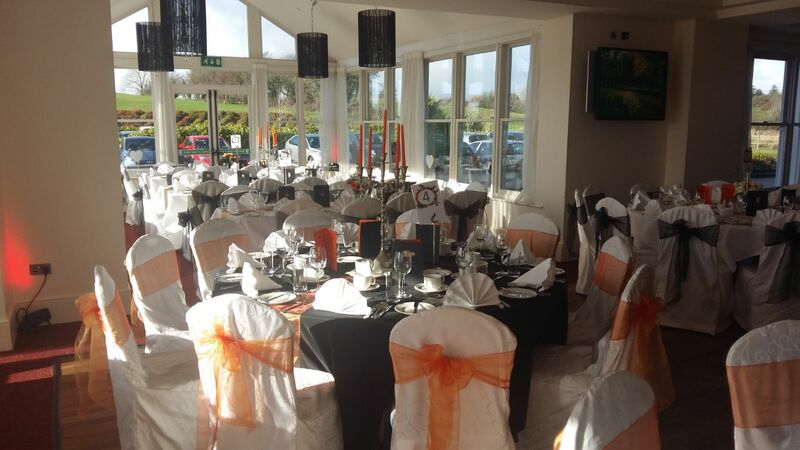 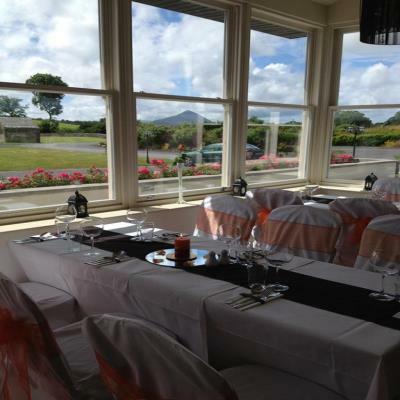 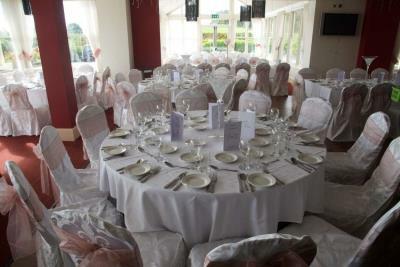 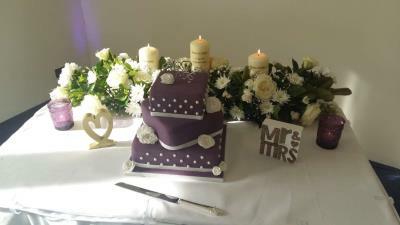 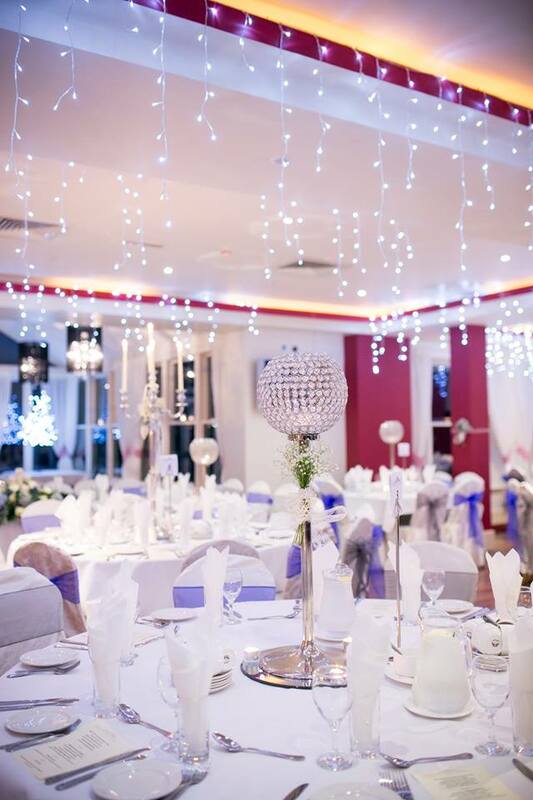 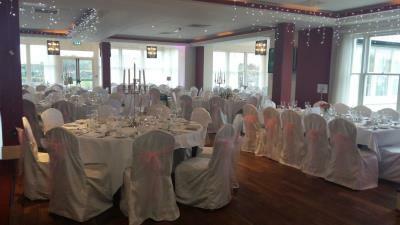 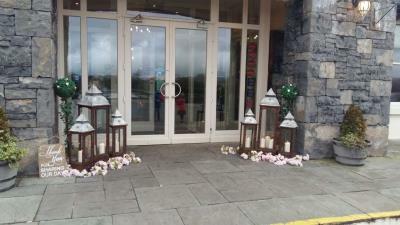 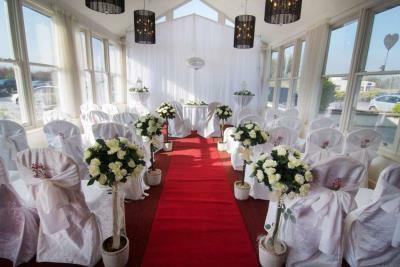 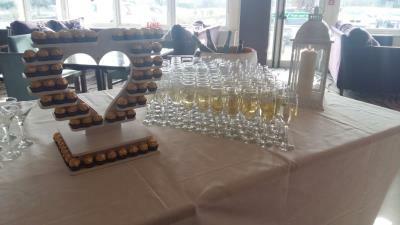 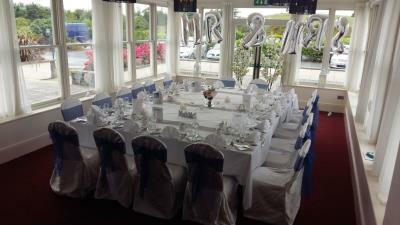 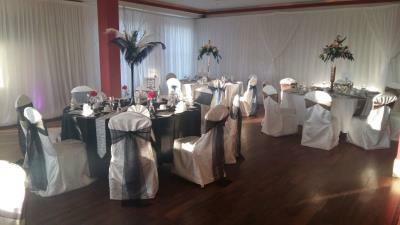 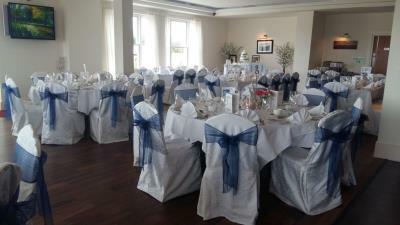 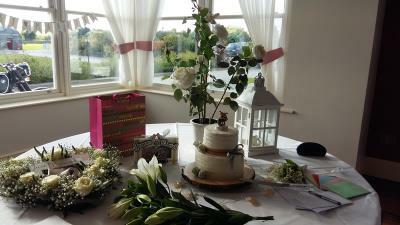 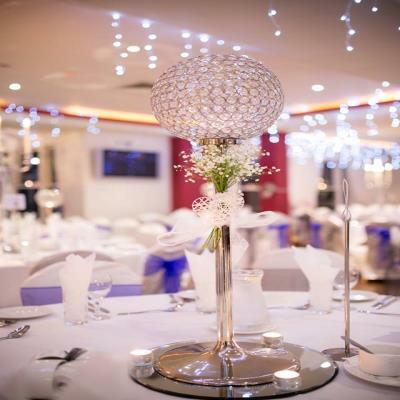 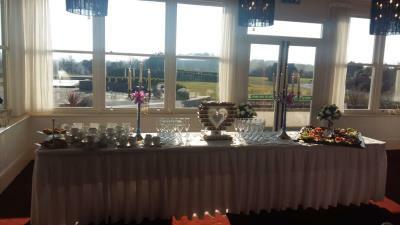 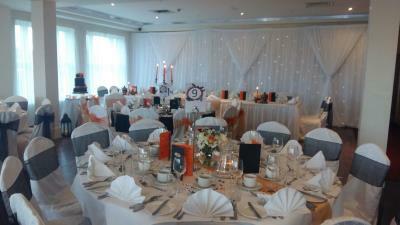 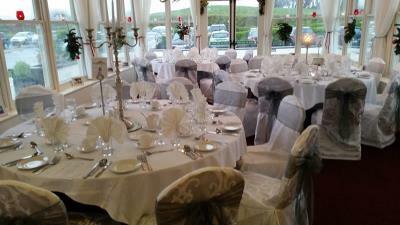 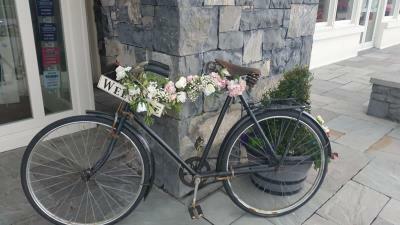 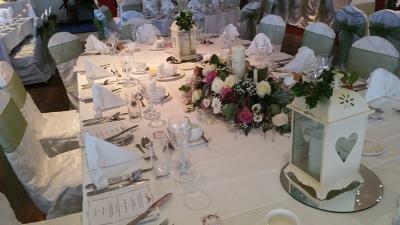 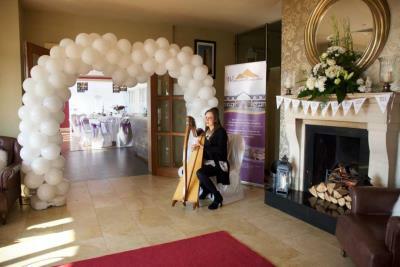 If you are looking for a beautiful, unique venue for your special day then the Ashleigh Suite at the Westport Country Lodge Hotel will be perfect for you. 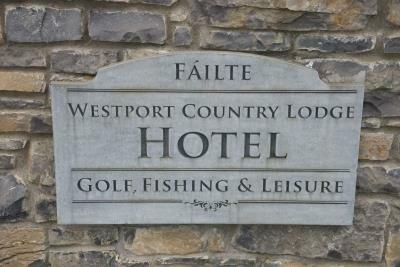 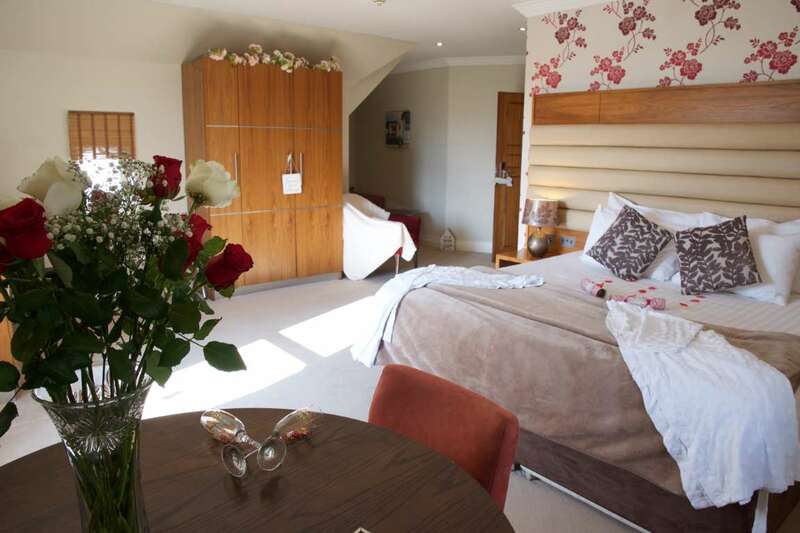 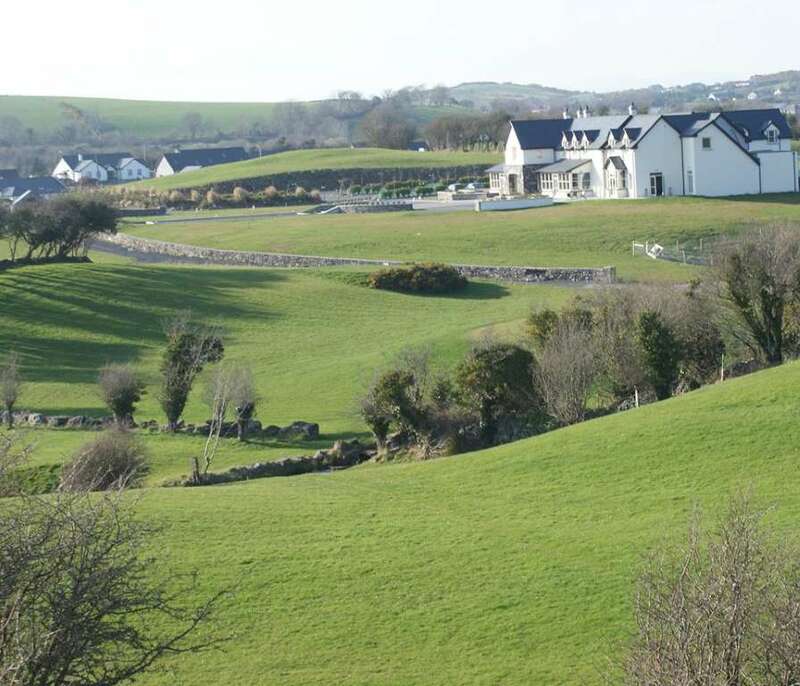 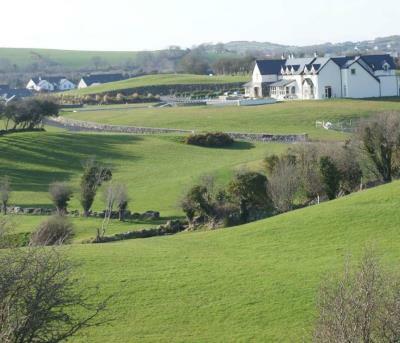 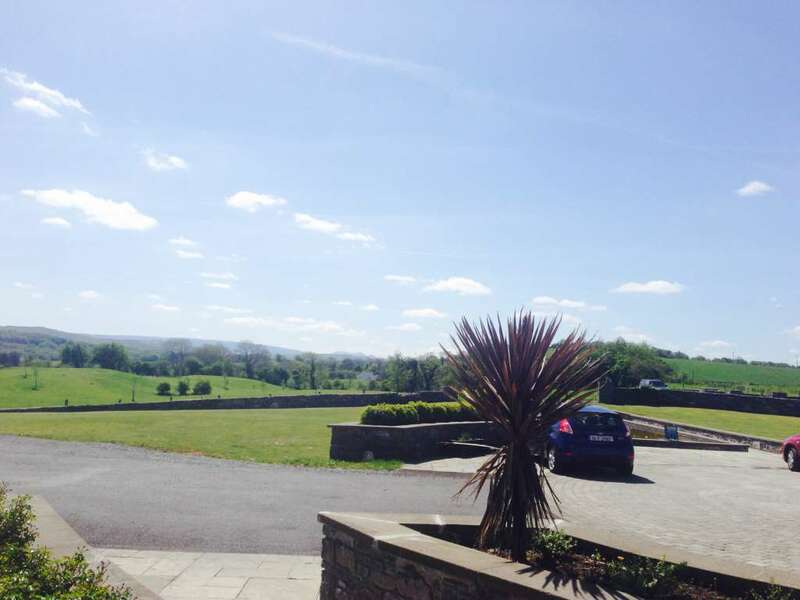 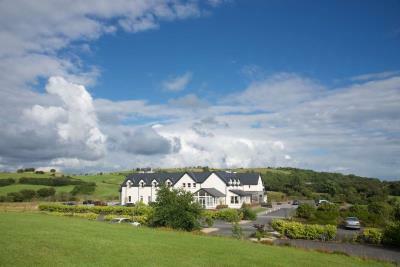 We offer an oasis of unexpected private luxury in a stunning location just 3 km from Westport town. 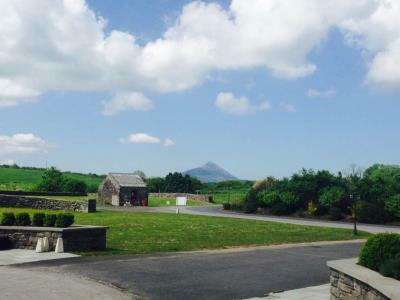 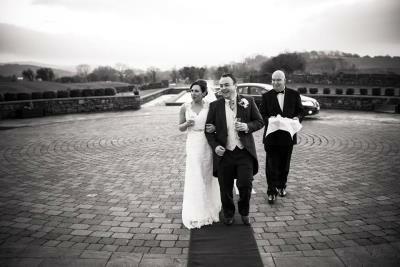 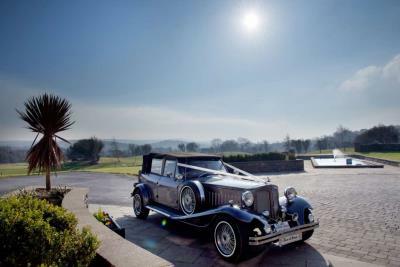 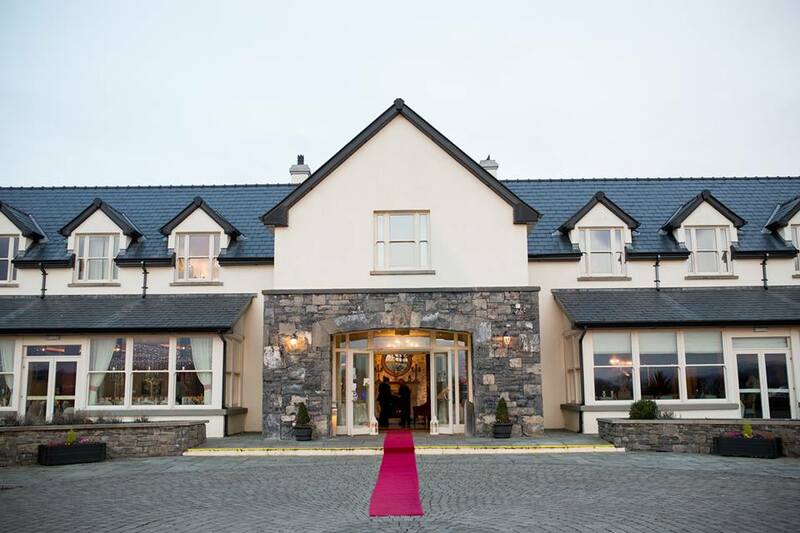 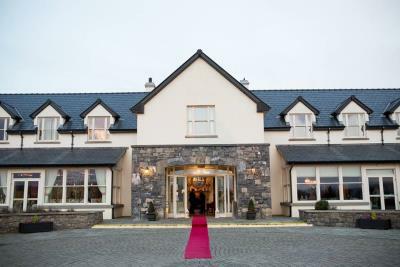 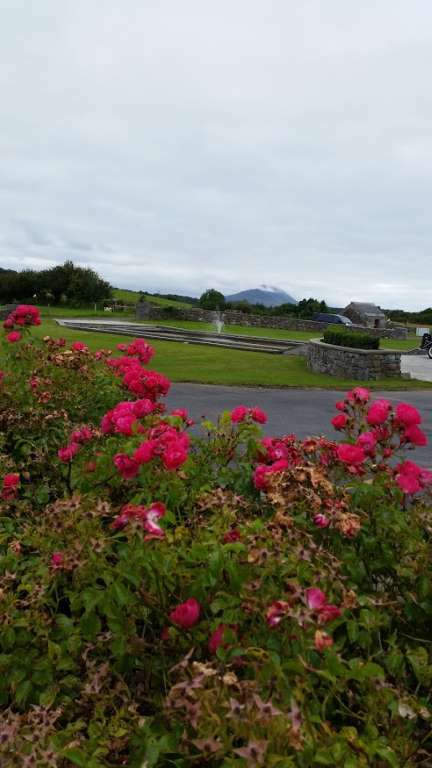 Surrounded by 36 acres of greenery and lawns under the shadow of Croagh Patrick, our location lends a wonderfully unique aspect to your most memorable day. 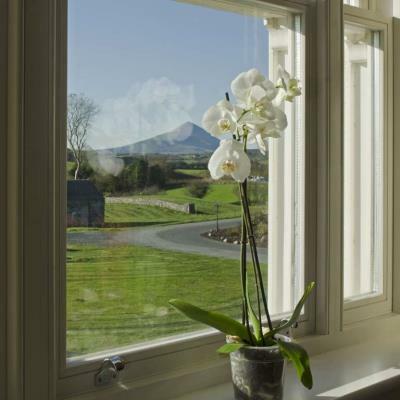 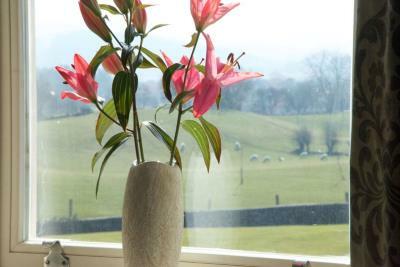 The Ashleigh Suite draws in the great outdoors, with large expansive windows, taking full advantage of the natural daylight which highlights the stunning scenery that surrounds us. As daylight fades, the soft candlelight and crisp white table linens create a romantic, soft atmosphere which offers a perfect transition from day to night for any celebration. 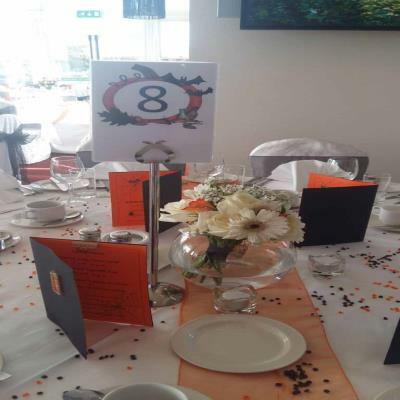 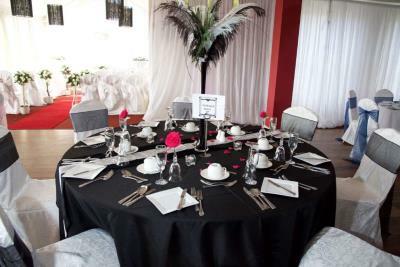 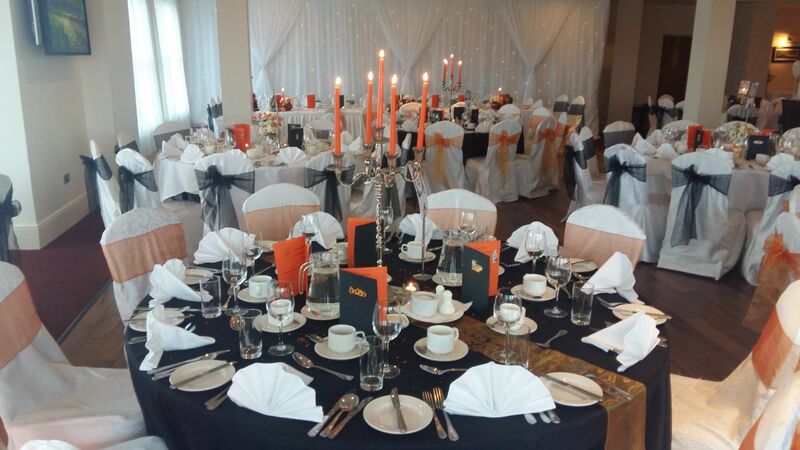 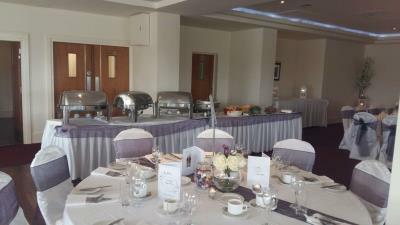 The Ashleigh Suite comfortably caters for functions of up to 220 guests and also lends itself perfectly to more intimate celebrations and events. 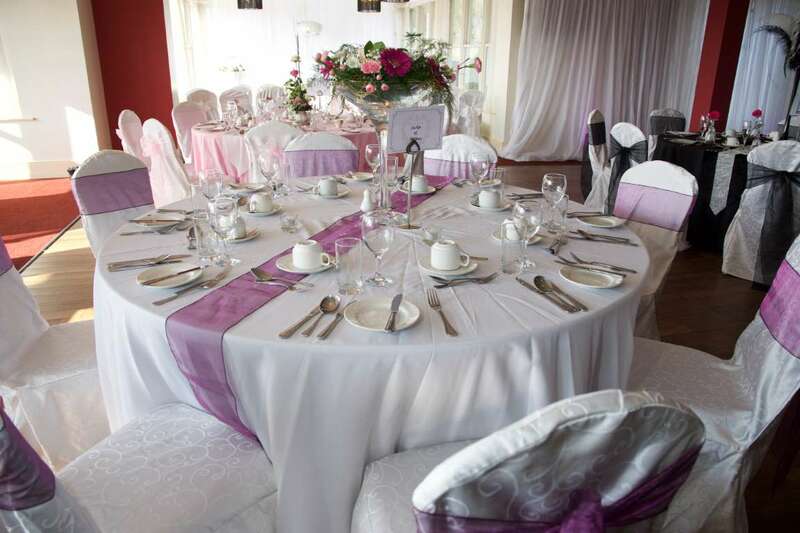 With our experienced Co-Ordinator on hand at each step of the way, you can rest assured that every detail of your day will be fine tuned to your precise requirements. 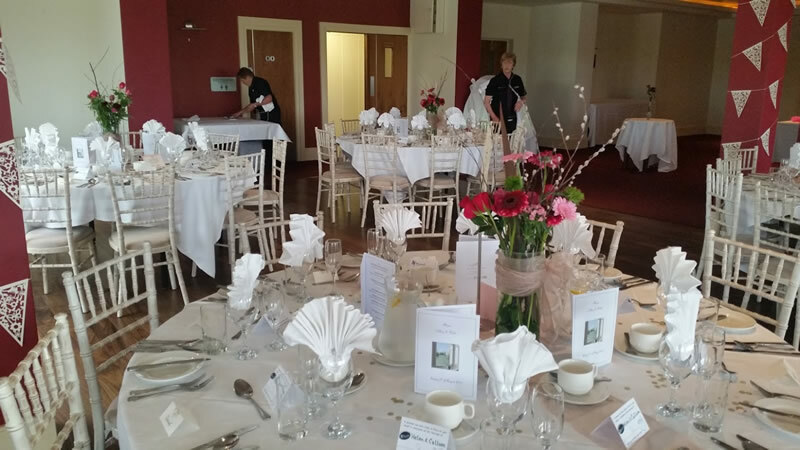 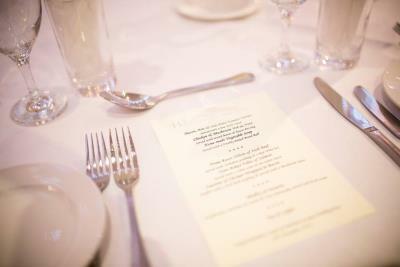 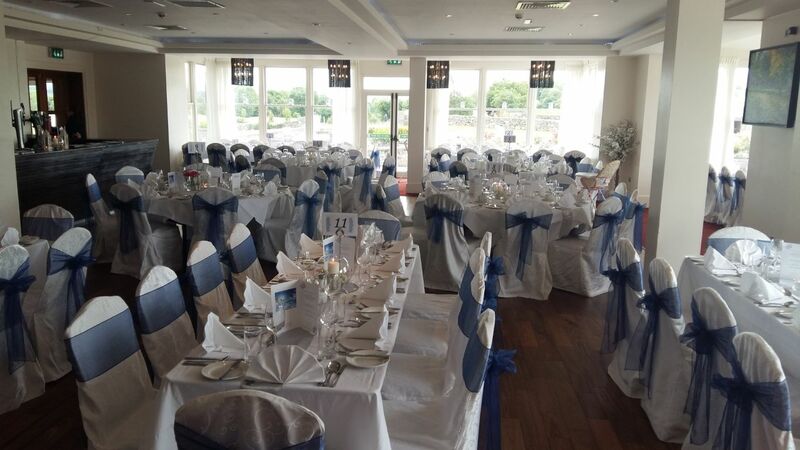 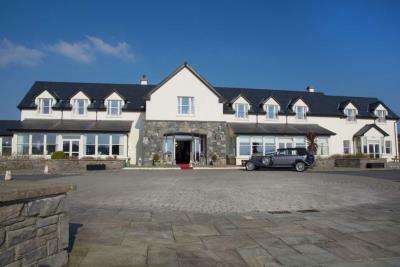 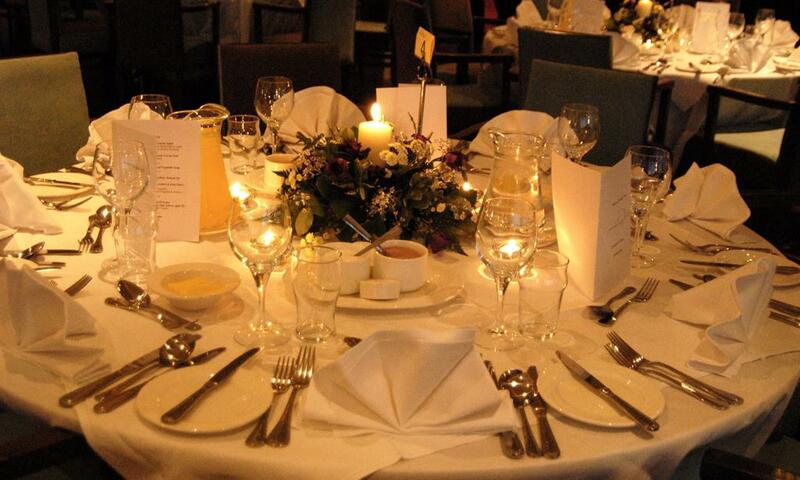 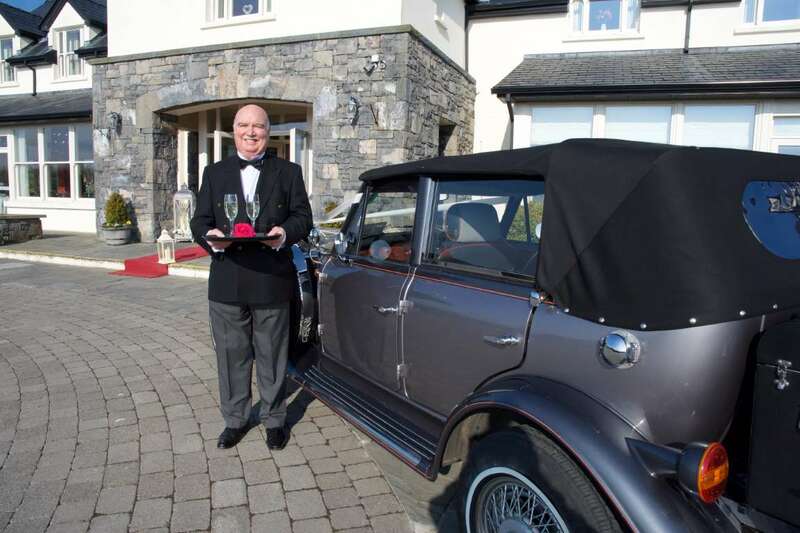 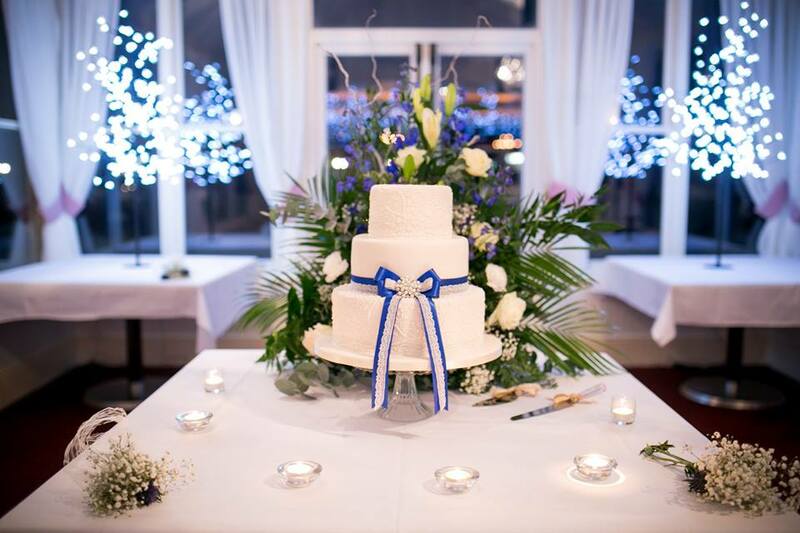 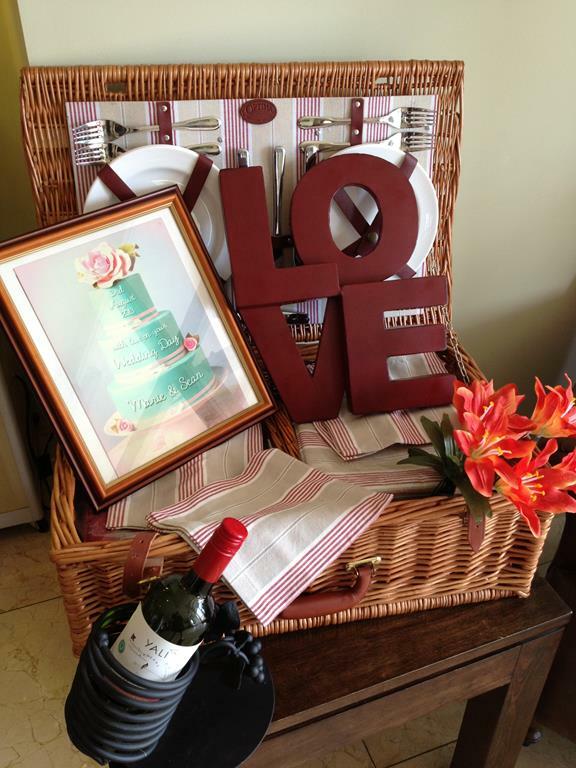 If it is your Wedding Reception, Civil Ceremony Service or Humanist Celebration, we will be delighted to explore all of the options with you here at the Westport Country Lodge Hotel. 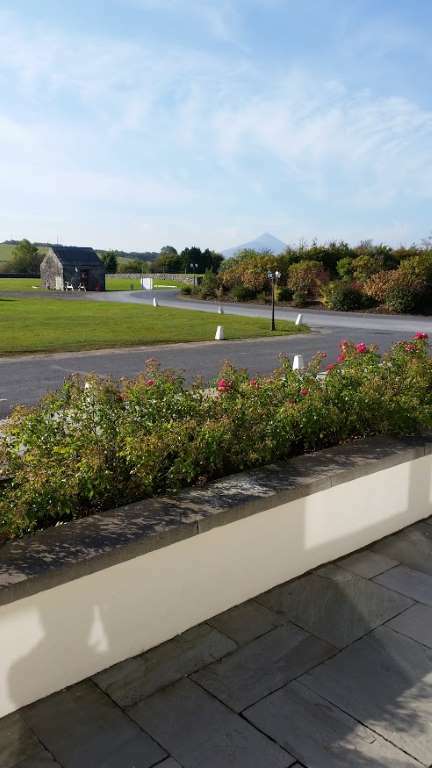 We have a beautiful Stone Patio available (weather permitting) if you would like your service al-fresco, a wide range of menus to choose from and 21 individually designed Delux en-suite bedrooms for yourselves and your guests to relax in and enjoy the full beauty that surrounds us here. We pride ourselves on our warm, traditional hospitality and have a reputation for our professional attention to detail. 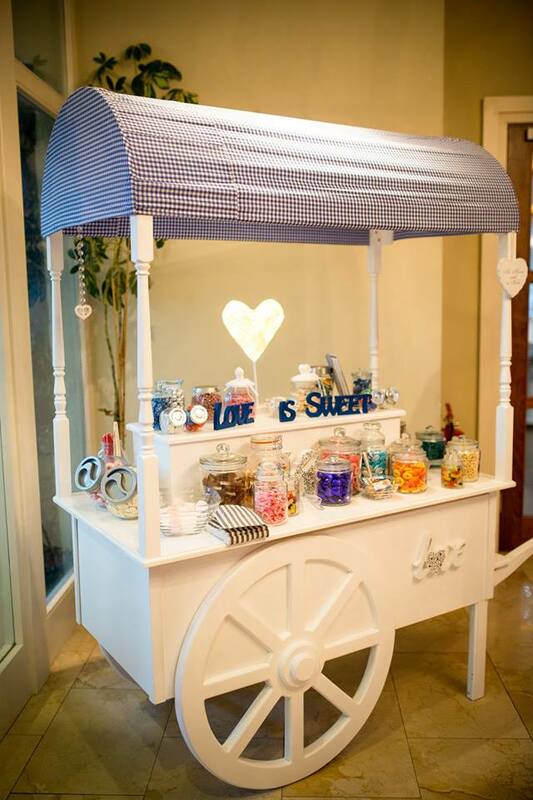 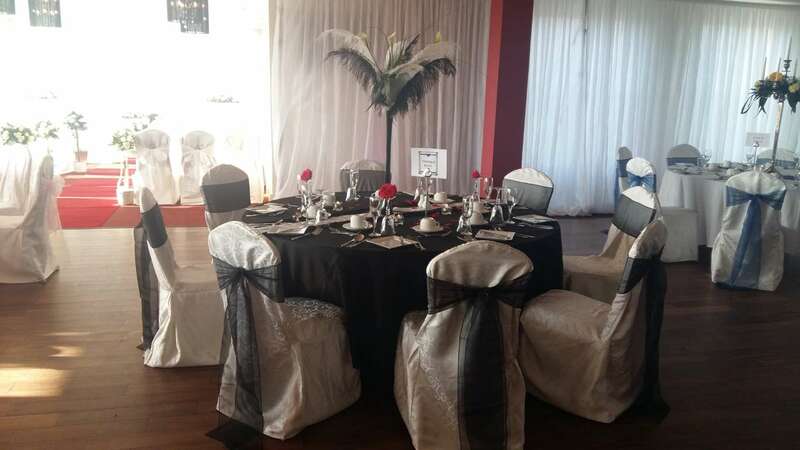 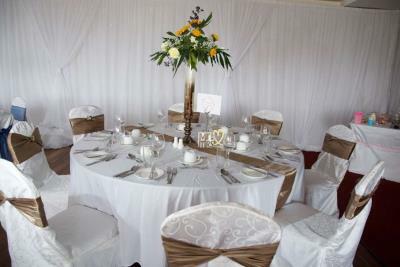 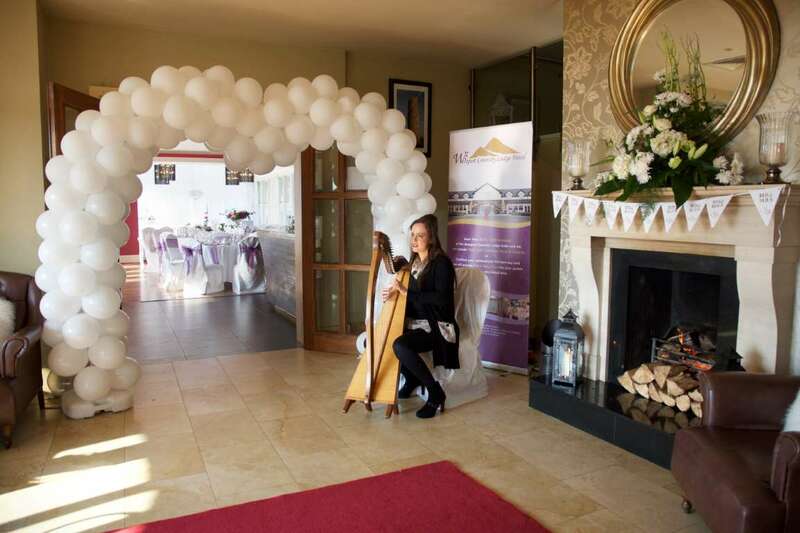 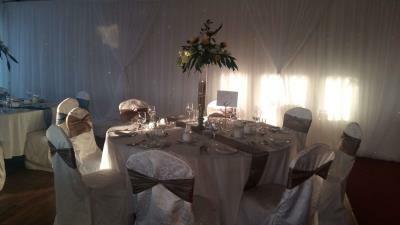 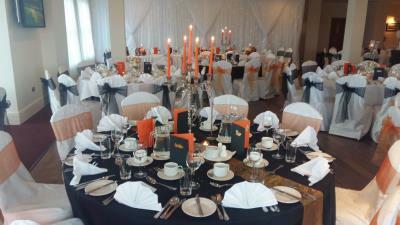 Our functions are unique at the Westport Country Lodge and we take great care to ensure your dreams of a perfect day come true. 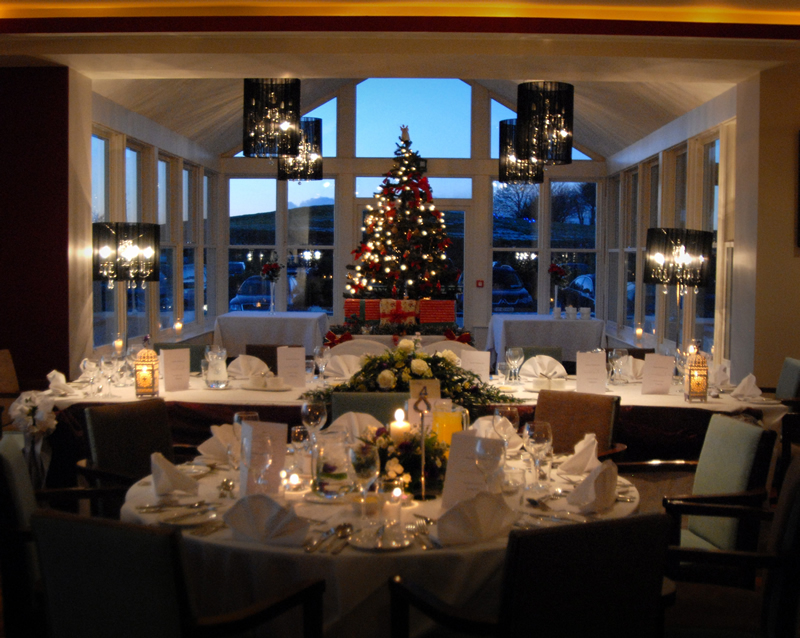 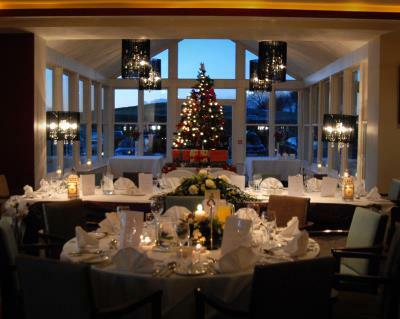 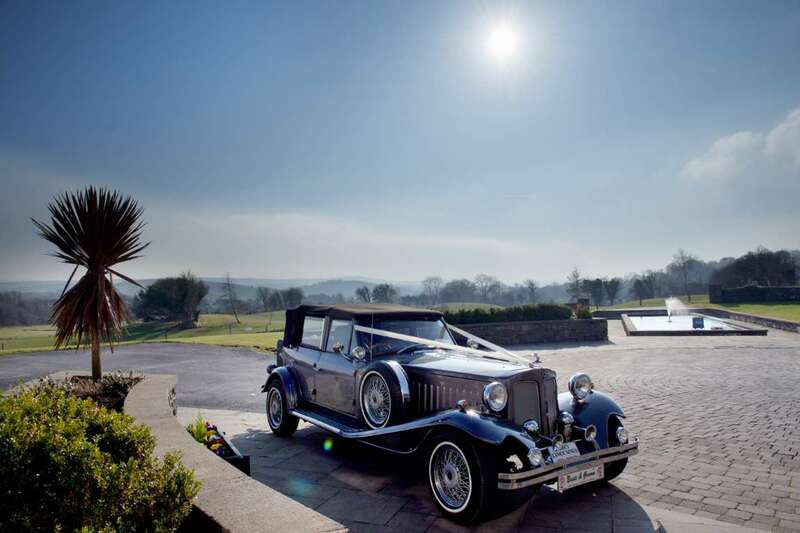 If you would like to discuss your dates and requirements with us, or would simply like some further information please contact us at: reception@westportcountrylodge.ie or call us on 098 56030. 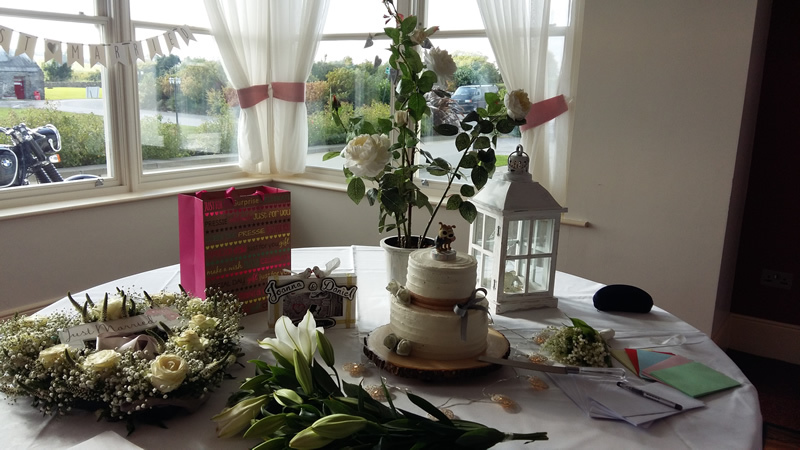 View our Wedding Video here!